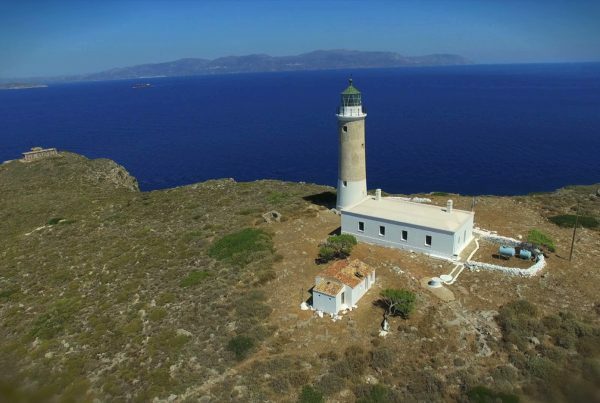 Xerokampos is located in a pristine area in the southeastern part of the island, 48 km from Sitia, the magnificent scenery assembles mountains, gorges, olive groves and fantastic deserted beaches. It is indeed ideal for those who seek peace, serenity and rest and you can find taverns in the area for your meals, it is characteristic that in a small area you will actually find all kinds of beaches. The beach is 20 km from Sitia and is located in the eastern part of the island. It is about 300 meters long and you can relax under the salt-trees. It is a quiet beach with sand and pebbles, it is ideal for families due to the sea is getting deeper smoothly also the view of the bay from here is fantastic. In addition, there are 3-4 taverns around to eat fresh food. You can go to the beach with some rented or public transport and stop at the bus stop in Paleοkastro, also if you wish you can find different accommodation options near the beach area. To reach the beaches you should follow the paths leading to them, starting from the archaeological site where you can park. The beach is sandy and the waters are spotlessly clean. If you do not stand the crowded beaches, this beach is what you need, If you do not stand the crowd this beach is what you need. Also, the beach is not organized so you will need to get along with the things you will need. 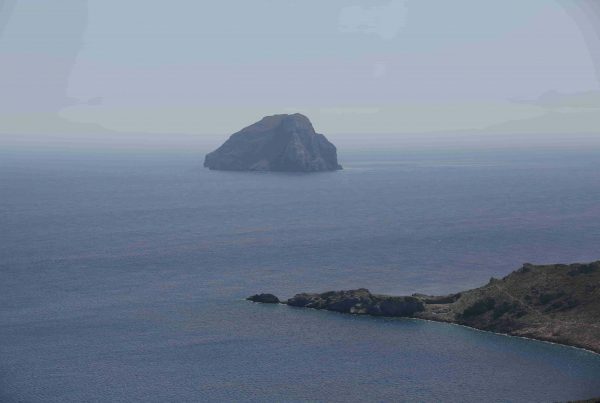 Vai is located in the northeastern part of the island and is 24 km east of Sitia, the road from Sitia is generally good. It attracts thousands of visitors each year not only for its beautiful palm grove but also for the long, sandy beach stretching out in front of it. The beach at Vai will amaze you with its golden fine sand and pebbles at its northern edge. You can leave your car in the parking lot behind the forest, it is fully organized and has sun beds, be prepared because of the reputation, the beach attracts thousands of tourists every summer. 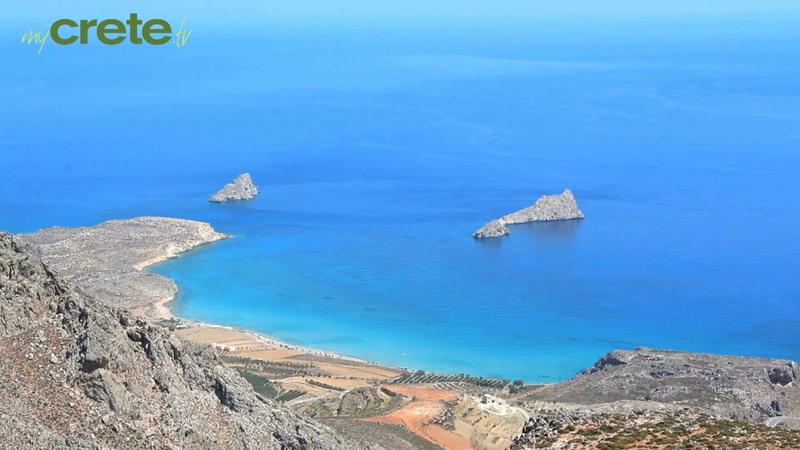 Kouremenos beach is 21 km from the city of Sitia and is the largest of the area with a length of more than 1.5 km. You can drive until the beach or you can access it also by bus, which is 300 m away and you will need to walk to the beach. It is a quiet beach, however, it often has a lot of air for this reason you prefer mainly from people who love windsurfing, around this beach you will find some restaurants to have your meals, also there are some hotels to ensure your stay.